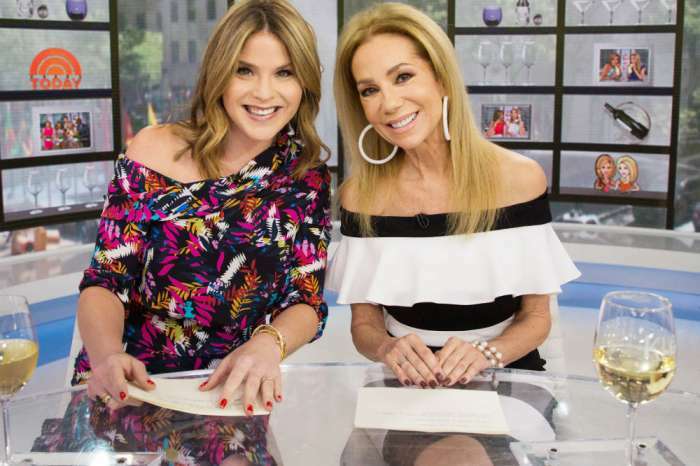 While Today show host Hoda Kotb was in South Korea for two weeks at the Winter Olympics, her co-host, Kathie Lee Gifford, had to fly solo during the fourth hour of the show, and Kotb’s absence did not make Gifford’s heart grow fonder. Instead, Gifford reportedly had a blast hosting the show on her own, and she enjoyed a boost in ratings, so now she wants Kotb gone for good. During Gifford’s solo hosting stint, she channeled her days with Regis Philbin and brought in a live studio audience, and the viewers responded by tuning in. At first, Gifford felt betrayed by Kotb because she left her behind in New York while jetting off to South Korea and basking in the spotlight of the winter games. But, when she discovered how well she did hosting the show on her own her attitude changed, and Gifford now tells friends she would love the opportunity to host by herself in the future. But the question is, if Gifford continues to host the show alone, who will she drink with? Kotb and Gifford are famous for breaking out the wine during their pre-noon fourth-hour segment, and Kotb told Seth Meyers in a recent appearance on Late Night why they drink on the air. She says they started pouring wine on a show one day and the network executives had no idea what they were doing. Then Chelsea Handler, who wrote the book Are You There, Vodka? It’s Me, Chelsea came on, and they served her some drinks. Then Brooke Shields showed up the next day and asked where her booze was. They managed to find Shields a drink, and from that moment on, it became a thing. Kotb also talked with Meyers about moving in with her boyfriend at the age of 52 and being scared to tell her mom about it. She says that she knows it sounds nuts, but no matter how old you are you always feel like a kid around your mom. She explained that she went out of her way to talk her boyfriend, Joel Schiffman, up when breaking the news of her new living arrangements, but her mom was more focused on the fact that the couple wasn’t getting married. A few months after moving in together, Kotb and Schiffman adopted a baby girl, Haley Joy, who was born in February 2017. Kotb says that she used to think work was the most important thing in the world, but when Haley arrived her priorities immediately shifted. She didn’t know what mattered in life until her daughter came along. 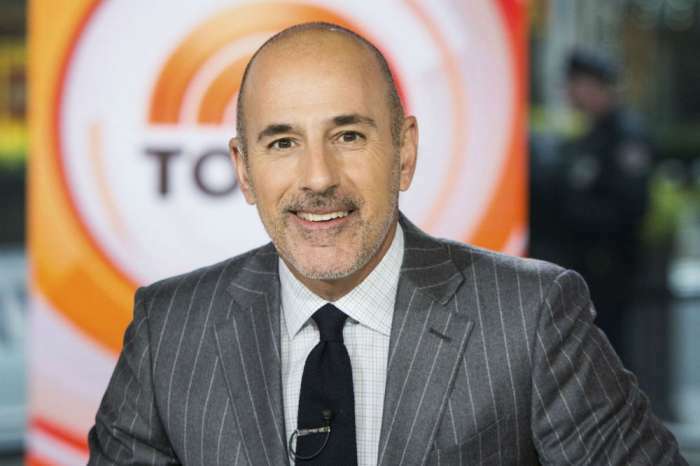 The Today Show, with Hoda Kotb and Savannah Guthrie, airs every weekday morning on NBC. Prince Charles Is Jealous Of William And Kate Middleton's Appeal To The Public - What About Meghan And Harry?